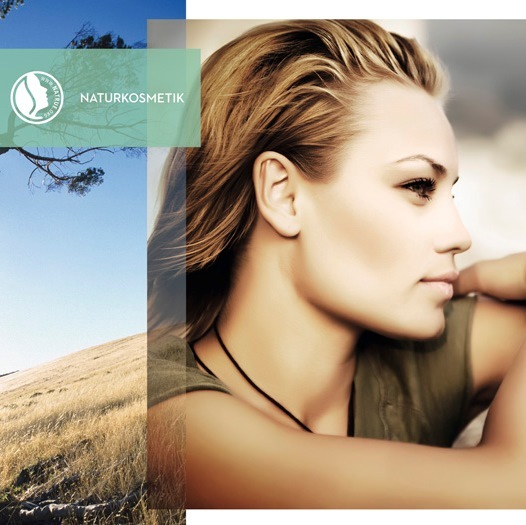 Right now, the beauty industry (skincare in particular) is all about natural, organic and ethical brands. 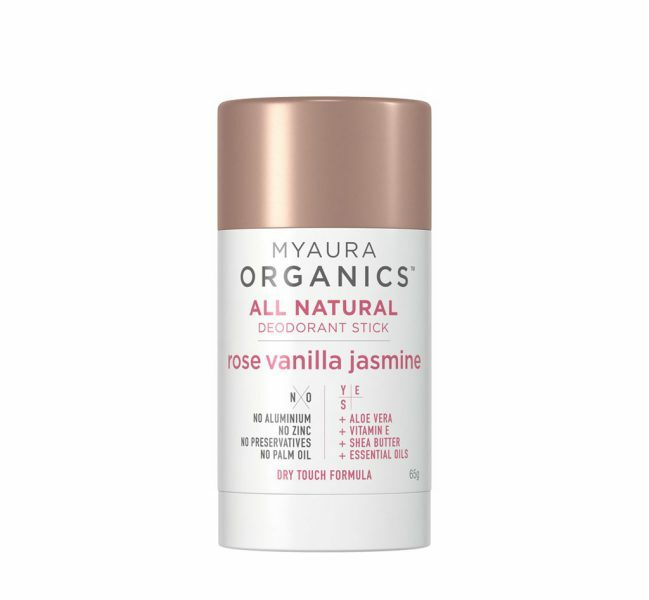 More than ever, consumers are seeking alternatives that are free from toxins, harsh chemicals, preservatives, colours, parabens, synthetics – the list goes on. So why is it that we aren’t following suit with our perfume? 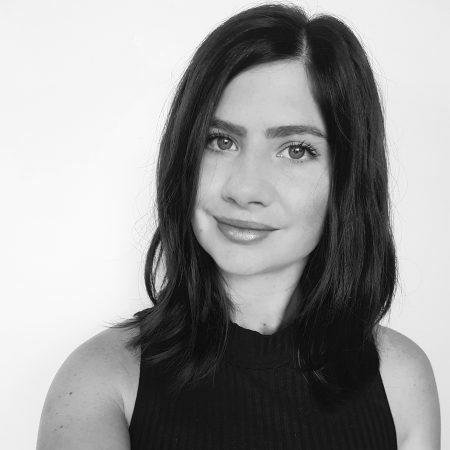 The fragrance industry is one that is notoriously unregulated, and without the requirement for an ingredients list, we really have no idea what we’re applying onto our skin, and straight onto the delicate skin of our décolletage no less. 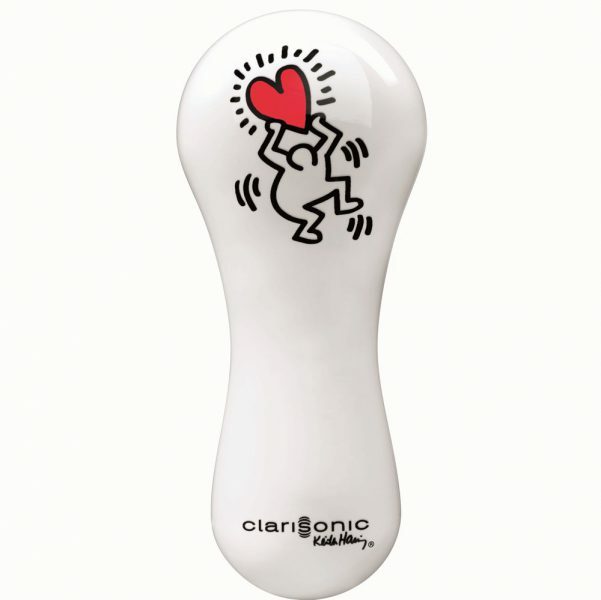 Natural perfumes are just beginning to make their formal debut into the industry. 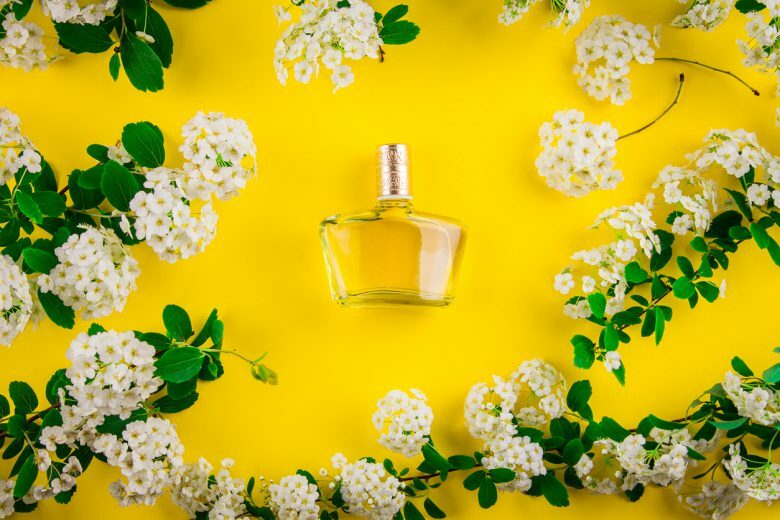 Sure, there have been plenty of aromatherapy-based organic perfumes on the market for some time, but these have always been quite limited in their spectrum of fragrances. 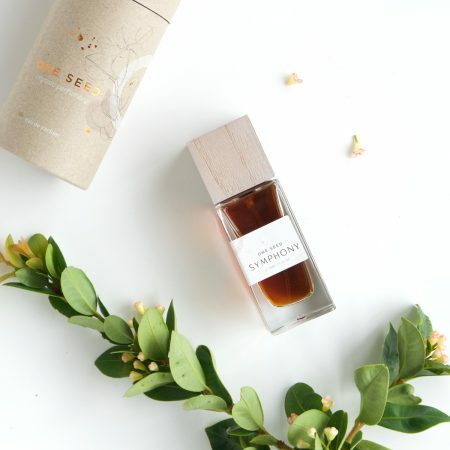 Natural perfumes are rapidly advancing to offer us a wider range of scents than we’ve seen in the past, venturing out from the usual citrus or lavender constraints we’ve traditionally associated with ‘organic perfume’. 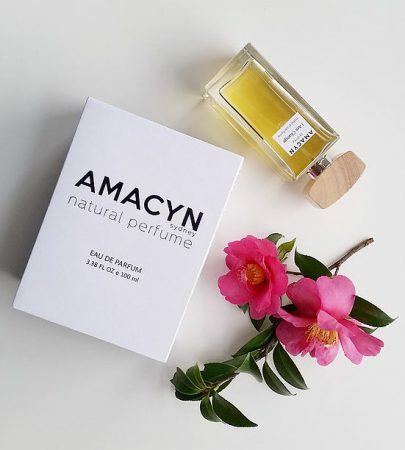 A stunning minimalistic aesthetic with clean white labels and scandi wooden caps, Amacyn is a new range born out of Sydney, and offers arguably one of the widest and unique varieties of Eau De Parfums we’ve seen yet. From incredibly sweet and vanillery to woody and spicy, there is definitely something for everyone. We’re also big fans of the feel-good, personality-based names like ‘I Am Kind’, ‘I Am Gentle’ or ‘I Am Strong’. Another wide variety range including romantic florals, warm citrus and woody offerings, Vanessa Megan’s unique blends are all 100% natural and alcohol-free, and designed to encourage feelings of satisfaction empowered by aromatherapy. There are even options for pregnancy and birth-ease. One Seed have been creating beautiful natural fragrances since 2009, using wholly natural ingredients and at least 80% organic content. Products are also vegan and cruelty-free, with recyclable and sustainable packaging. The delightful range of 8 fragrances are available in both spray and travel-size roll on. AROMANTIK is a natural perfume studio started in 2010 by independent natural perfumer & designer Sally Woodward-Hawes. All products are hand-blended in small batches using the finest natural essential oils, resins & absolutes sourced from around the world. 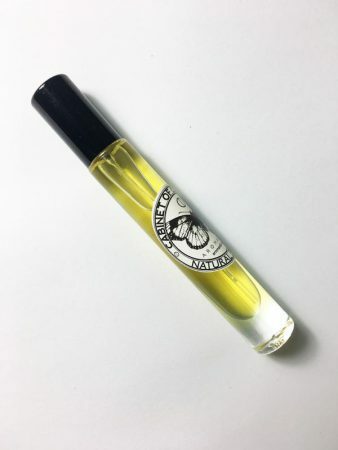 The Eau De Parfum range is comparably smaller but no less unique, and includes a fragrance designed specifically for men. 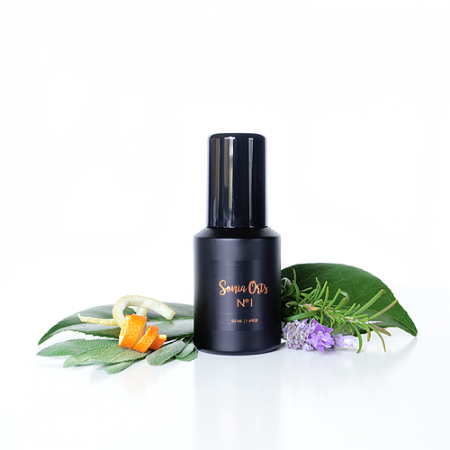 The Sonia Oats Botanical Alchemy range is the epitome of luxe aromatherpy perfumes, and designed to take users on a holistic journey, to inspire, and to influence mood. Sonia Oats perfumes are made using ancient alchemical Spagyric principles to extract more powerful botanical concentrations, and the range contains just 3 very special fragrances, each with its own unique story behind it. 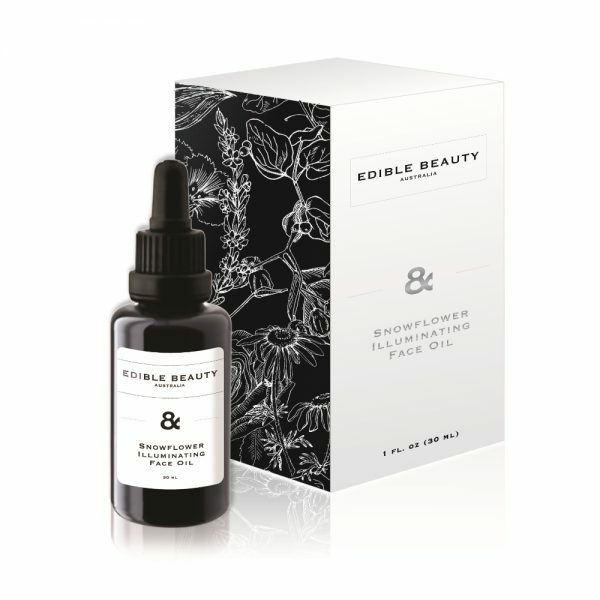 Made only with raw botanical ingredients, organic and wild harvested whenever possible, plant based and food grade alcohol (ethanol sourced from sugar cane) and therapeutic grade steam distilled pure essential oils.